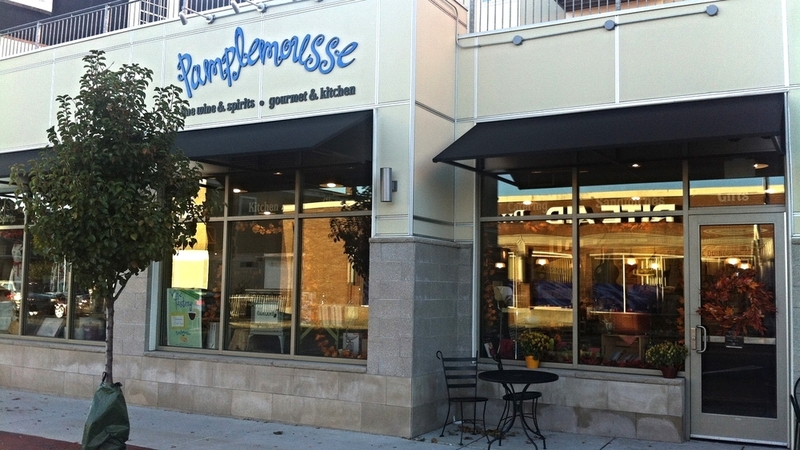 On Saturday, September 24, Pamplemousse is hosting a Night of Italian Wine from 4:00 PM-7:00 PM. This free tasting event will feature 20 varieties of wine and an assortment of meats and cheeses. This is a tasting event, not a dinner, and reservations are not required. 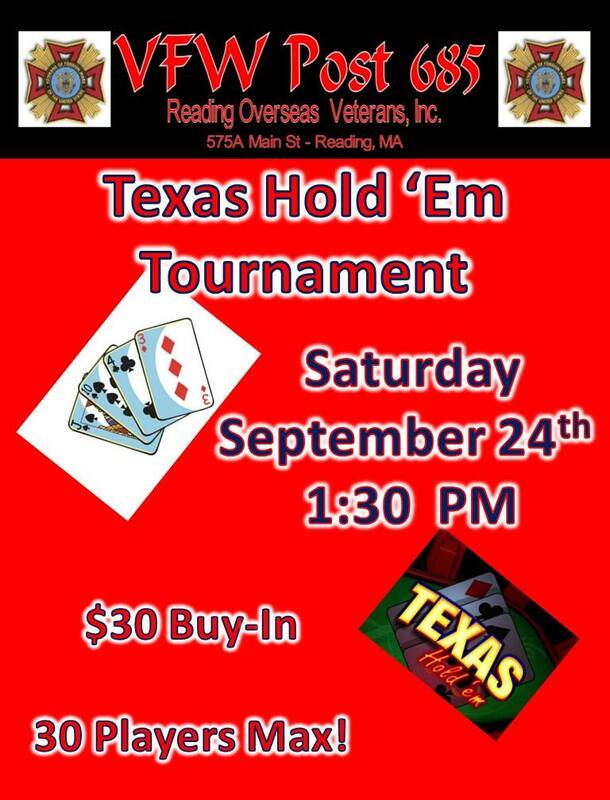 The Reading Overseas Veterans are hosting a Texas Hold’Em tournament on Saturday afternoon from 1:30 PM-4:30 PM at the VFW post at 575 Main St. It costs $30 per player to join.